I wish you beautiful Saturday morning! It’ s raining in Vienna and time for a story about “Soul Music and R&B”. Motown is an American record company. The record company was founded by Berry Gordy Jr. as Tamla Records on January 12, 1959, and was incorporated as Motown Record Corporation on April 14, 1960, in Detroit, Michigan. The name, a portmanteau of motor and town, has also become a nickname for Detroit. Motown played an important role in the racial integration of popular music as an African American-owned record label that achieved significant crossover success. In the 1960s, Motown and its subsidiary labels (including Tamla Motown, the brand used outside the US) were the most successful proponents of what came to be known as the Motown Sound, a style of soul music with a distinct pop influence. During the 1960s, Motown achieved spectacular success for a small record company: 79 records in the Top Ten of the Billboard Hot 100 record chart between 1960 and 1969. The biggest chart success at this period was Diana Ross with her band “The Supremes”. And also the legendary Billie Holiday was a MOTOWN artist. Following the events of the Detroit Riots of 1967, and the loss of key songwriting/production team Holland-Dozier-Holland the same year over pay disputes, Gordy began relocating Motown to Los Angeles. The move was completed in 1972 and Motown expanded into television and film production, remaining an independent company until June 28, 1994. 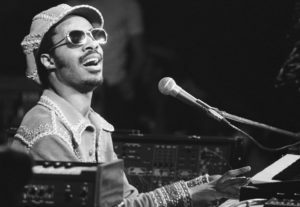 Here’s a legendary song of maybe the most successful artist of MOTOWN, Stevie Wonder. 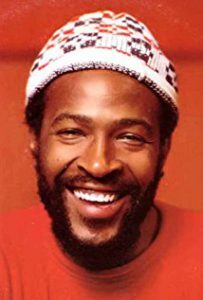 And here’s another famous MOTOWN artist, Marvin Gaye. 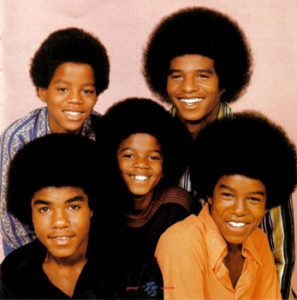 And last but not least the “KING OF POP” himself, Michael Jackson started his incredible career at MOTOWN. The company was then sold to MCA Inc. Motown was later sold to PolyGram in 1994, before being sold again to MCA Records’ successor, Universal Music Group, when it acquired PolyGram in 1999. Motown spent much of the 2000s headquartered in New York City as a part of the Universal Music subsidiaries Universal Motown and Universal Motown Republic Group. From 2011 to 2014, Motown was a part of The Island Def Jam Music Group division of Universal Music. On April 1, 2014, Universal Music Group announced the dissolution of Island Def Jam; subsequently Motown relocated back to Los Angeles to operate under the Capitol Music Group. It now operates out of the landmark Capitol Tower. 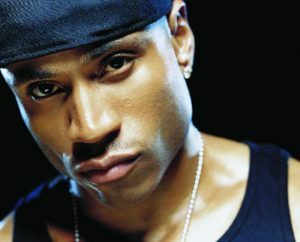 The most innovative artist of “The Island Def Jam Music Group” was LL Cool J who was one of the earliest protagonists and influencers of “HIP HOP” music. For many decades, Motown was the highest-earning African American business in the United States. Motown Records was inducted into Rhythm & Blues Hall of Fame class of 2018 on June 3, 2018 at the Charles H. Wright Museum. Motown legend Martha Reeves received the award for Motown Records. I wish you a beautiful Saturday and come back very soon with new stories about fashion & music.